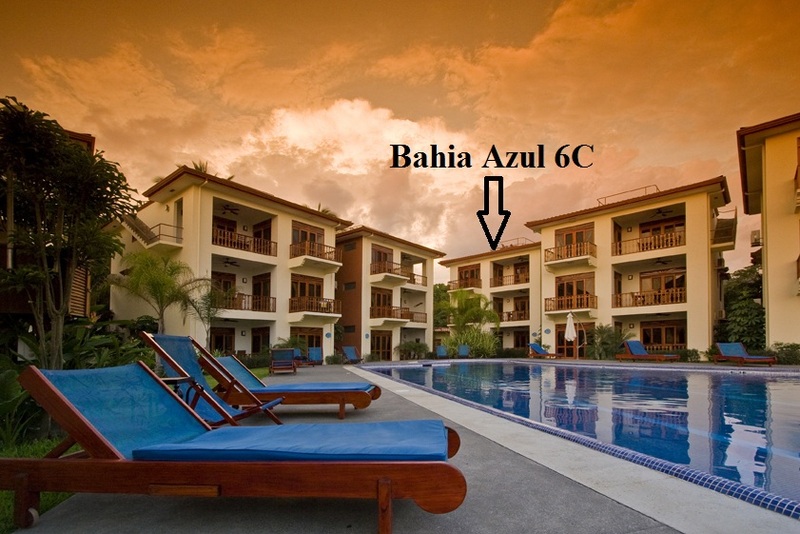 This lovely beachfront condo for sale is located in the charming community of Bahia Azul, Jaco, Costa Rica. 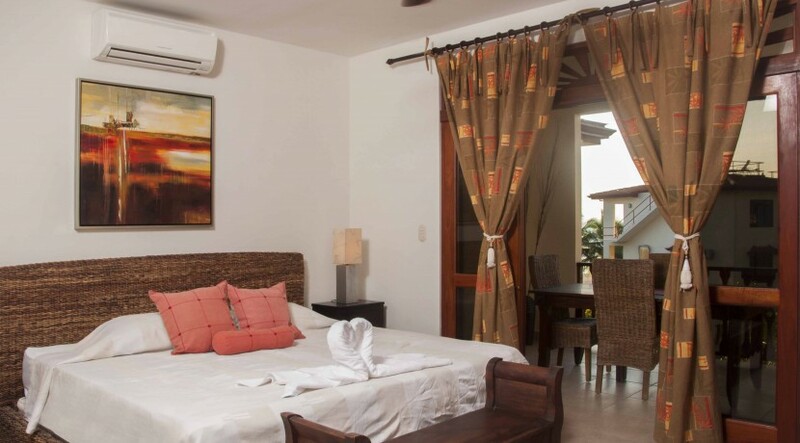 Perched on the 3rd floor, this condo has exceptional ocean views and is the perfect environment for your life in this tropical country. 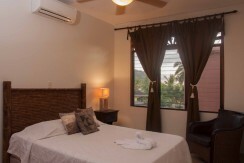 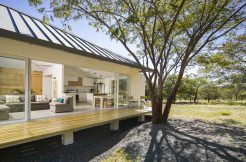 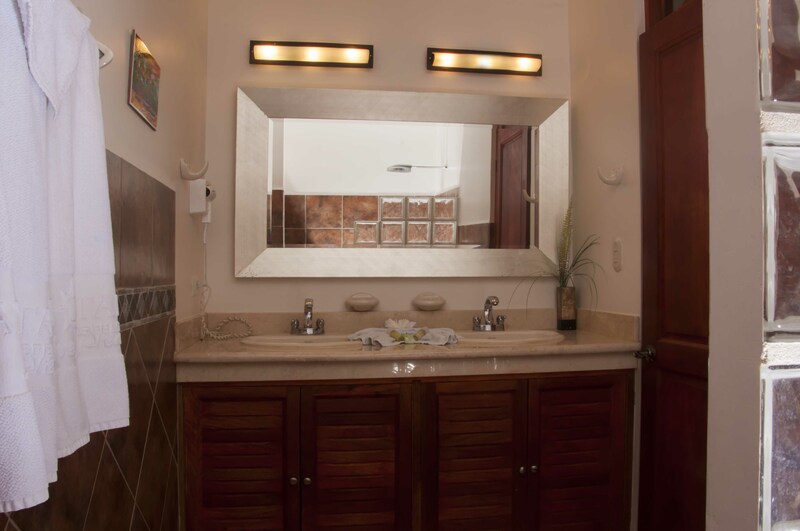 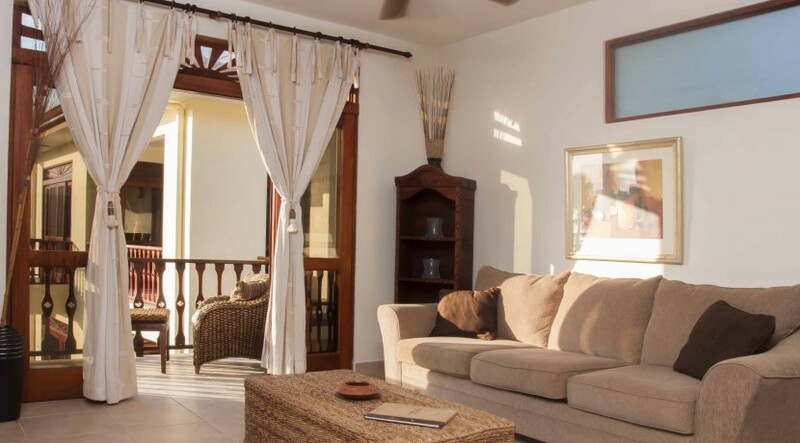 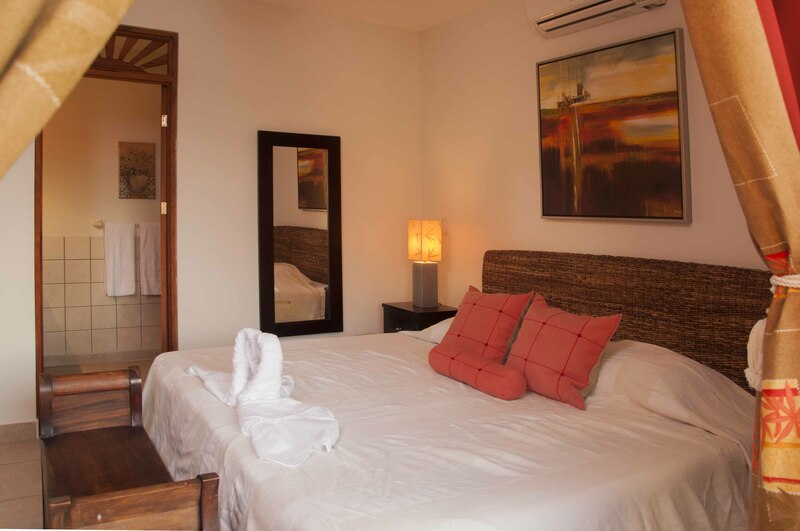 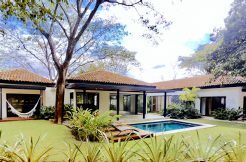 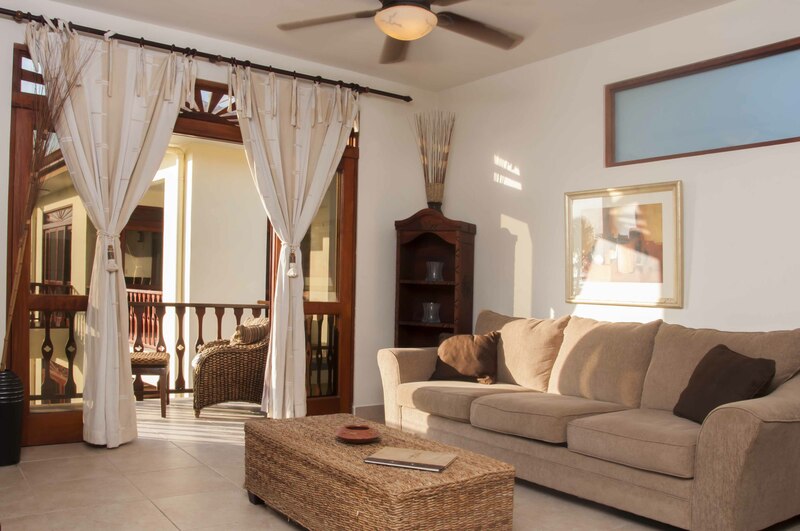 The main living space of this Jaco home for sale is all located in one open room. 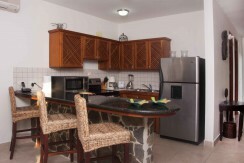 The kitchen features stainless steel appliances and a nice breakfast bar. 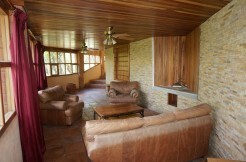 From here, the room flows into the living and dining areas. 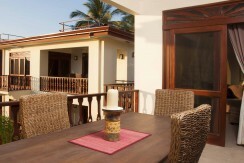 The main dining area is actually located on the balcony that overlooks the private community pool. 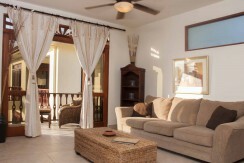 This whole living space is great for entertaining and having guests over! 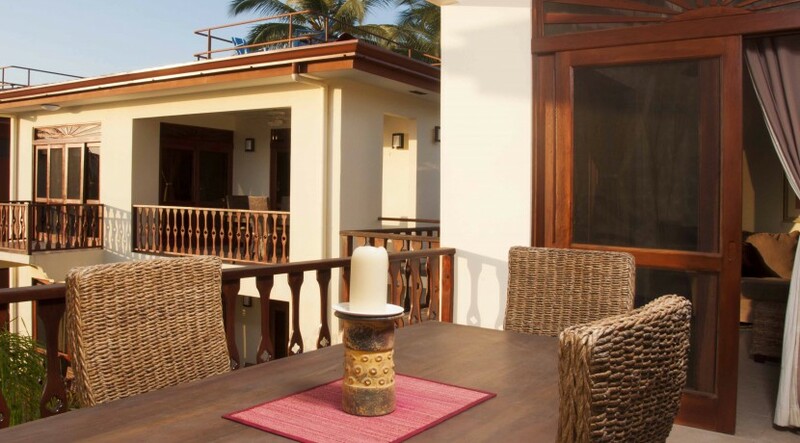 Off the living room is an outdoor sitting area, the perfect setting for lounging or curling up with a book. 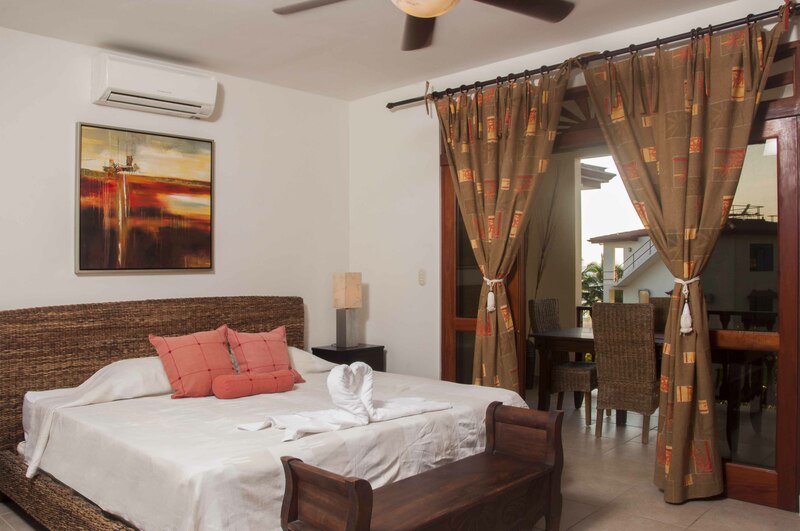 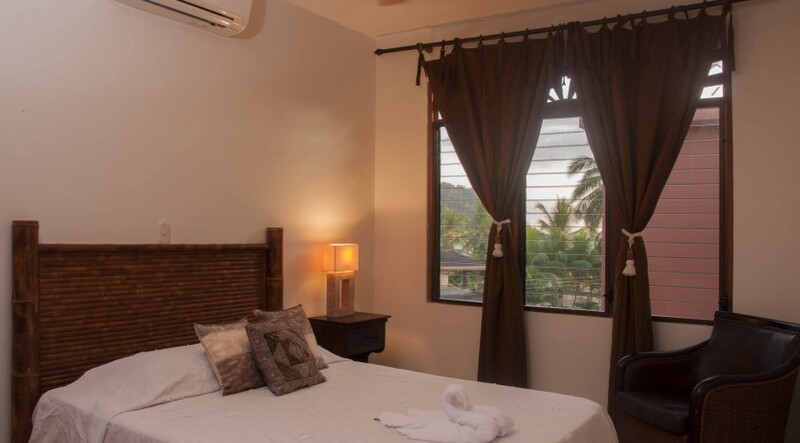 The Master bedroom features access to the balcony through large wooden sliding glass doors. Owners of this amazing condo can enjoy their own ensuite bathroom, complete with double sinks and a large shower. 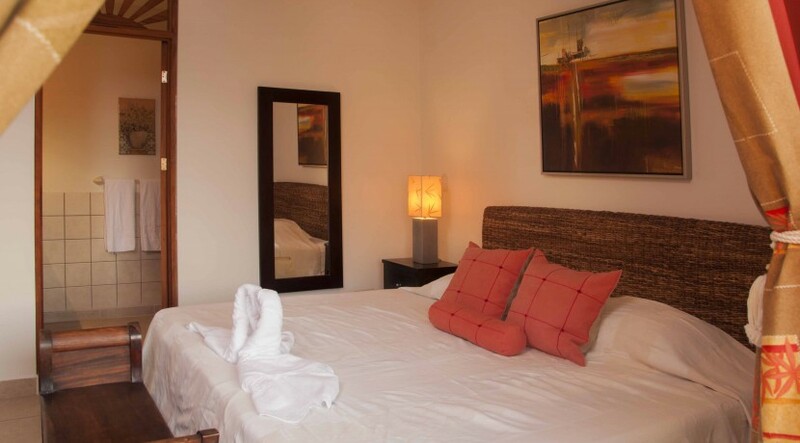 The second bedroom has a large window that lets in beautiful natural light. 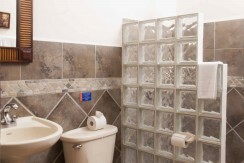 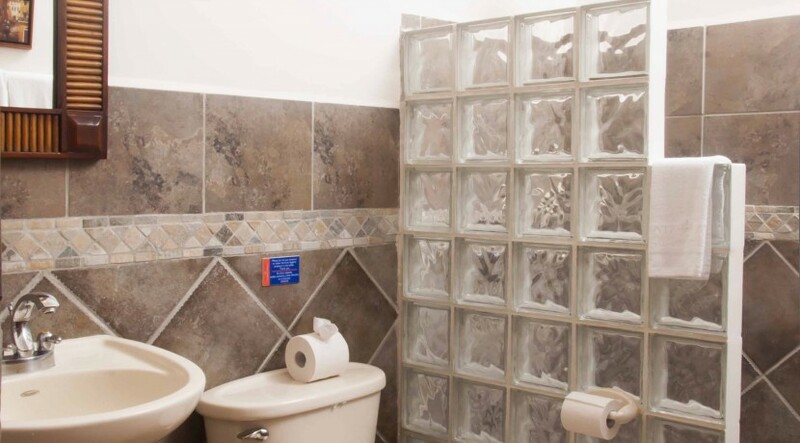 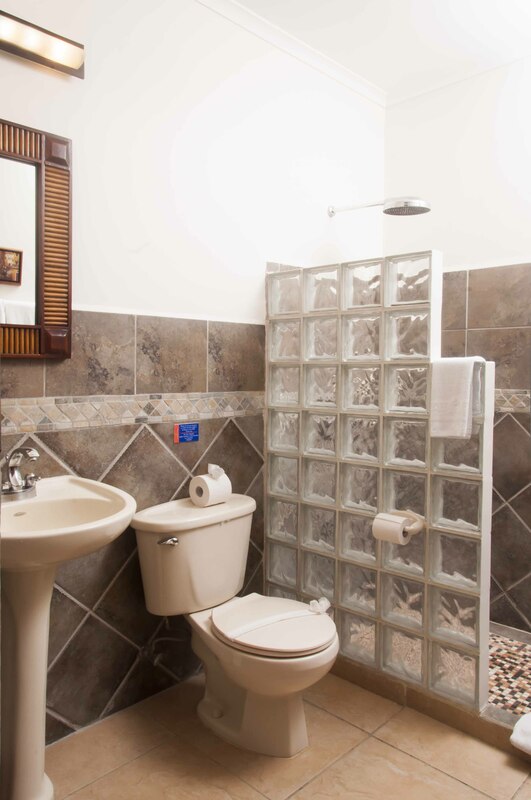 The second bathroom boasts a very large shower. 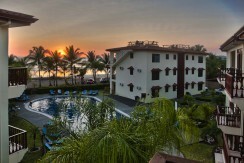 The highlight of this incredible beachfront condo has to be the rooftop terrace. 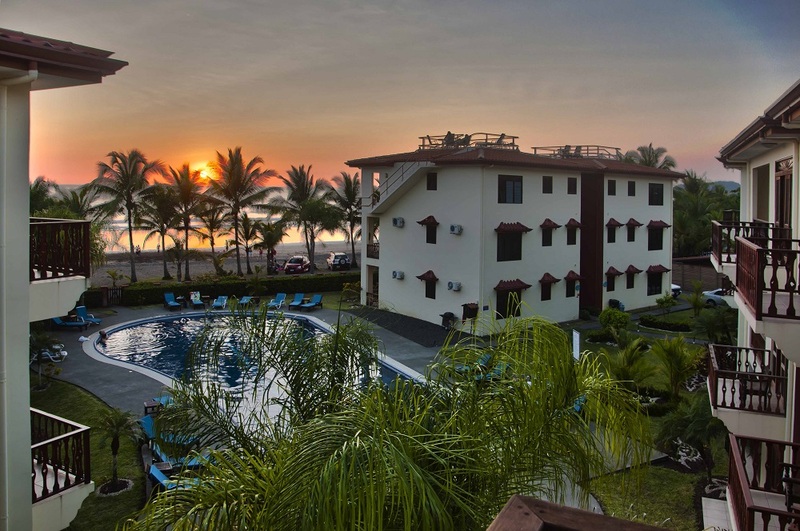 This is the perfect sunset spot, providing you with unobstructed views of the beautiful Pacific ocean and the tropical palm trees. 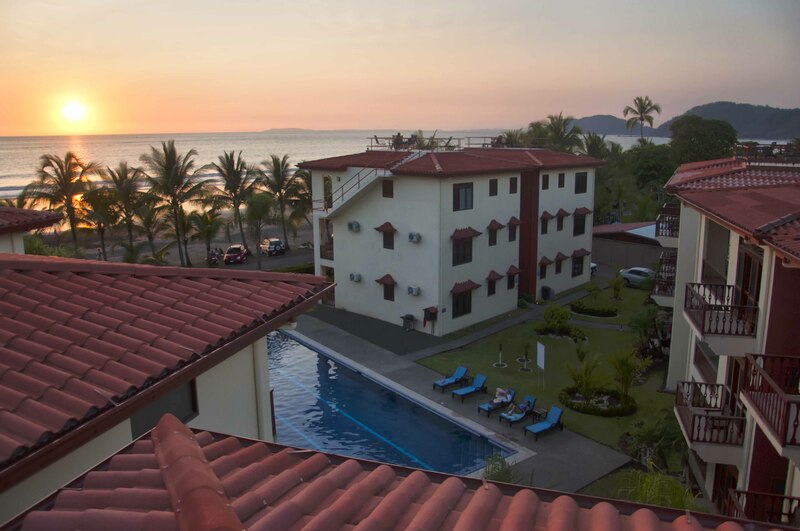 Whether you are enjoying your morning coffee or an evening cocktail, this rooftop terrace is the perfect setting to take in all of Costa Rica’s beauty. Owners of this condo also have access to the private community pool. 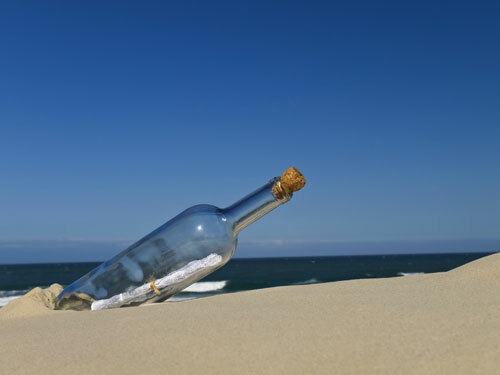 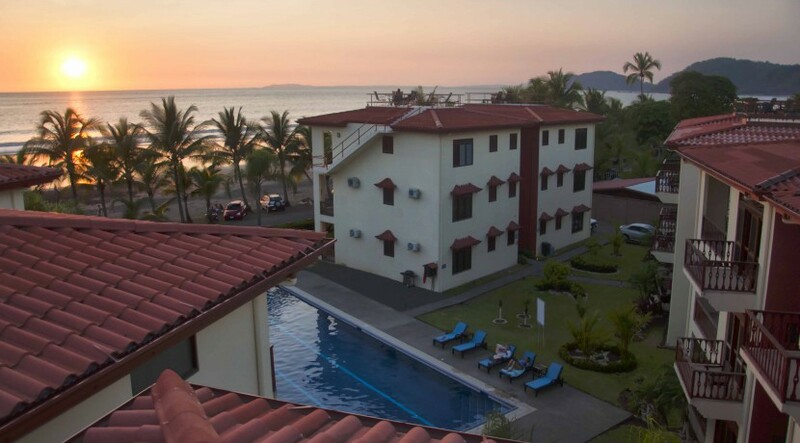 This is only a short trip down the stairs, as well as the warm beach that is literally right outside your gates. 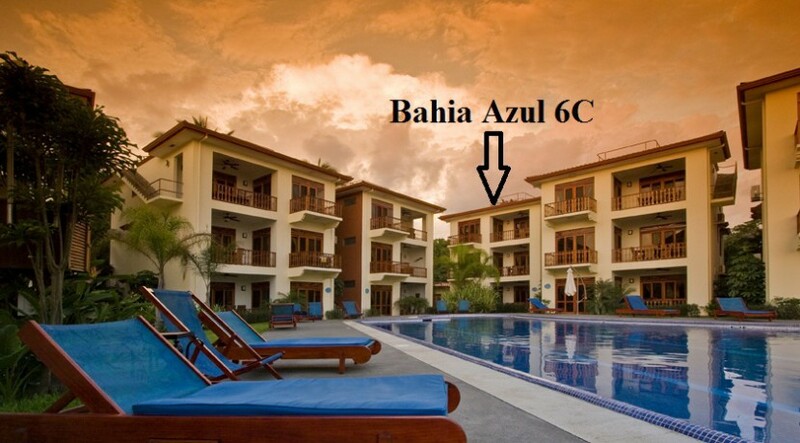 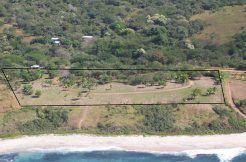 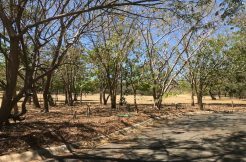 This exclusive residential community is located just a short walk away from the excitement of Jaco! 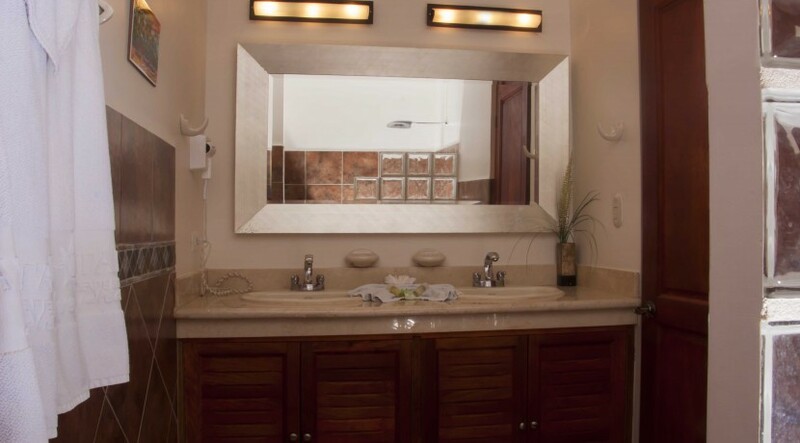 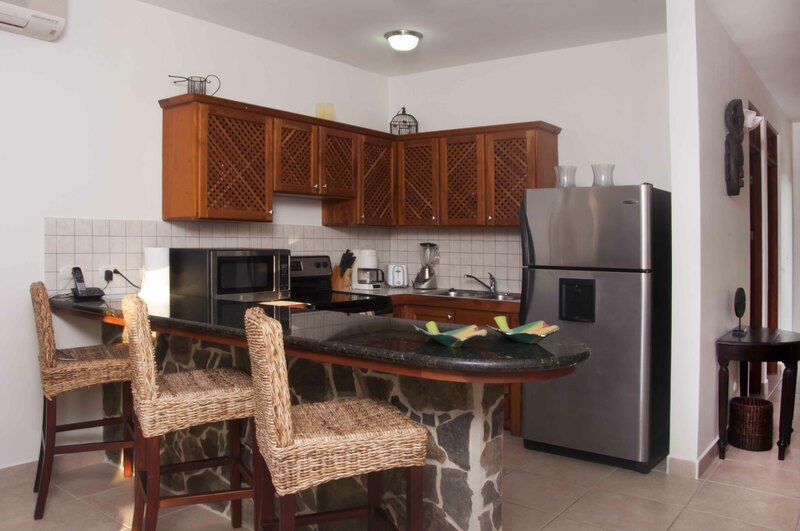 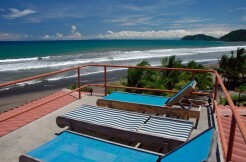 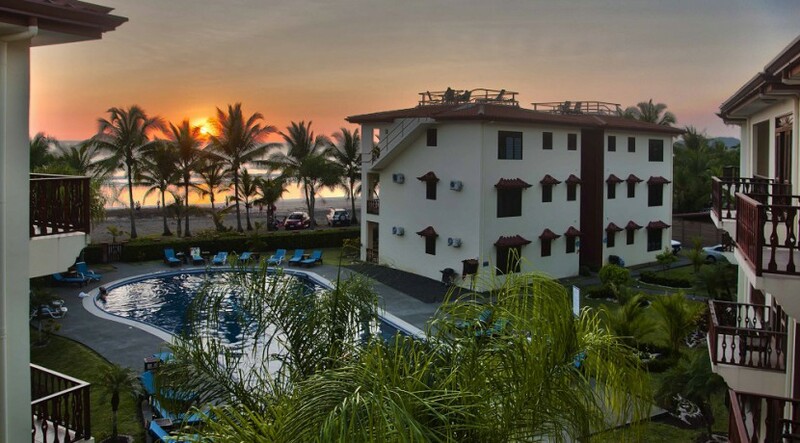 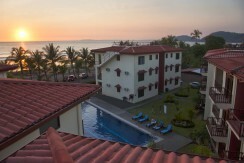 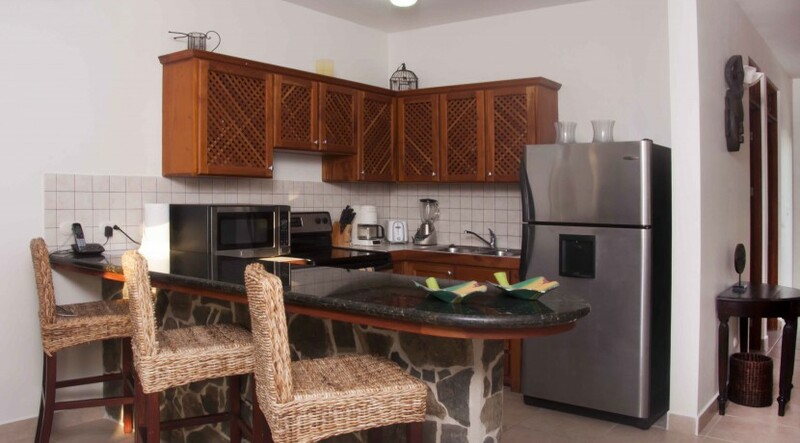 Please contact us for more information on this Ocean View condo for sale in Jaco, Costa Rica!